Thanks to cloud storage you won’t have to rely exclusively on your computer or physical devices to keep your data accessible. When your files are saved in the cloud, you can access them on the go, without having to carry flash drives or hard drives, you just need an internet connection. Since the popularity of this technology has increased significantly, there are many cloud storage services available. Most of us create and handle digital files on a daily basis and we may need different options to store them. This is why many users have opted for creating multiple cloud storage accounts that allow them to support all their data, in a more flexible way. The problem is that having a variety of cloud storage services can lead to confusion and it is easy to forget how each of them work. Going from one platform to another in order to access your files can be a hassle and will take a toll on your productivity. That doesn’t mean that you should stick to a single backup solution, because there is a way to manage multiple services in an effective way. MultCloud is a service offered by AOMEI Technology, a Chinese company known for creating high quality data management solutions. MultCloud works as a cloud aggregator, allowing you to access services like Google Drive, Dropbox, Box, Amazon Cloud Drive and more, from one location. In this review, you will find out more about MultCloud and the convenient functionality that it supports. MultCloud focuses on giving you the possibility of managing your cloud storage services, using a simple interface that integrates all of them. Instead of switching between cloud drives, you can rely on MultCloud to enjoy a smooth experience managing the data stored across different services. Since MultCloud is a cloud aggregator or manager, it doesn’t provide cloud storage space itself, but it is compatible with a great selection of cloud storage services. 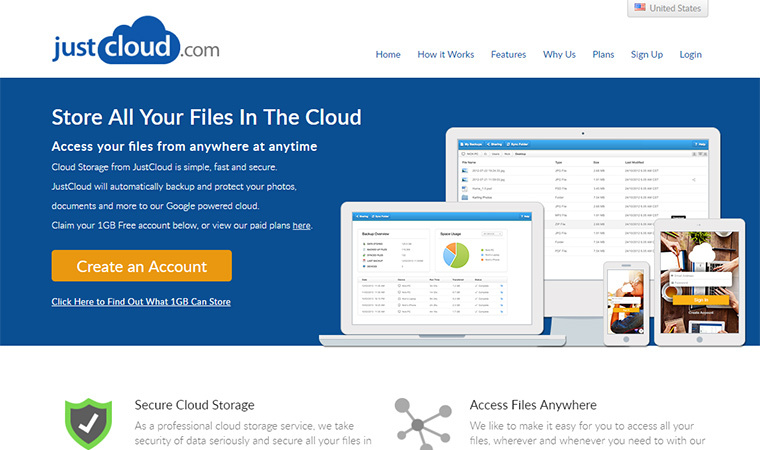 You can access all your files and transfer them between clouds easily. 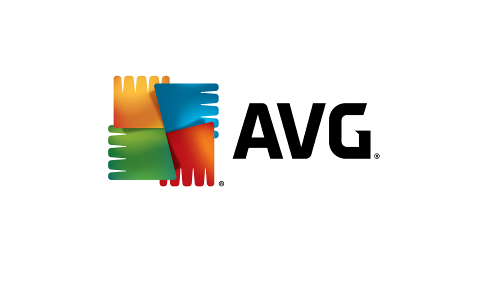 The providers supported include Dropbox, Google Drive, Box, OneDrive, SugarSync, Copy, ADrive, MediaFire, MEGA, Amazon Cloud Drive and many more. It doesn’t matter if you have more than one account with the same provider because you can manage all your accounts from MultCloud’s interface. MulCloud also supports services like Amazon S3, FTP, WebDAV and MySQL. The extensive list of supported cloud services makes MultCloud one of the most flexible and complete cloud managers available. Signing up for MultCloud is very easy and you can start with the free plan, which lets you transfer up to 10TB of data across the cloud services supported. Once you log in to your MultCloud account, you can start adding the cloud services that you use. This way you will be able to access them all from the same place. When you are adding a cloud drives, you are prompted to sign in to your account click “Allow” to authorize MultCloud to get access. Once you have added your accounts, you will see a list of the files and folders you have stored in the cloud services. You can add new cloud accounts at any stage. After your accounts have been added to MultCloud, you have the possibility of browsing them individually from the links located in the left sidebar. You can transfer files from one cloud to another by simply dragging and dropping the data. MiltCloud also lets you copy, paste, rename, share, create new folders and more. The files are transferred in the background so you can close the browser and focus on other tasks in the meantime. As previously mentioned, MultCloud allows you to transfer files from one cloud to another with a simple drag and drop method. You won’t need to worry about downloading the file and then uploading it again. It also gives you the possibility of scheduling automatic file transfer to sync or backup a cloud account to another on a daily, weekly or monthly basis. You can opt to receive email notifications when the data transfer is completed. MultCloud ensures that your files are transferred even if your computer is turned off. Once the data transfer is initiated, the process runs on MultCloud’s server and you don’t need to worry about additional steps. There is a filter system that lets you copy files with specific extensions from one cloud to another. This is a practical option when you need to sync or backup several files as all you need to do is to enter their extensions. MultCloud supports two-way sync and one-way sync, where you have multiple custom options to synchronize cloud services. You can sync all the data from a specific folder from one cloud service to another one. It is possible to schedule cloud sync or cloud to cloud backup to take place every day, every week or every month. This will allow you to keep your data available, whenever needed. MultCloud can also automatically transfer files with specific extensions. It is also possible to backup MySQL database to another cloud storage service in order to prevent loss of data in case of any error or accident. You can choose how often you wish to back up the data from MySQL to another cloud. MultCloud also offers parallel data transmission, a technology that makes cloud file transfer more effective and fast. It allows you to sync, transfer and backup data simultaneously across your clouds. The main details of cloud file transfer are available in the task management interface and you can also initiate a transfer, cancel it or schedule it there. You will get access to information like transmission speed, remaining time and more.. Cloud file transfer can be efficiently managed using MultCloud’s interface and you can access all your files stored online without having to log in to each cloud separately. You can also manage multiple FTP accounts in one location, syncing, backing or moving data between them as needed. It is also possible to schedule automatic transfer, sync or backup your data from FTP to a different drive, as often as needed or at specific times only. MultCloud also supports sharing features and you can easily view and share files stored on your linked clouds. If someone shares a file with you, you can save the shared link by simply clicking a button. MultCloud also supports offline download, so you can download web files directly to your cloud storage, just entering the URL of the files. In terms of security, MultCloud offers secure website access and data transfer using strong AES 256-bit encryption for SSL. Your password is not saved and cloud drives are accessed with OAuth Authorization. Additionally, your data is not saved on their servers, so your privacy is not compromised. As previously mentioned, you can use MultCloid for free and enjoy up to 10TB of data traffic.The free service also lets you add as many cloud drives as needed and explore, transfer and sync between them. In order to access features like scheduled file transfer and file sync, as well as filter settings for file transfer and file sync, you need to upgrade to the Premium plan. This option gives you unlimited data traffic, faster speed and the best level of support. It costs $7.99 per month, but you can save money by opting for the annual subscription, which costs $69.99. This reduced the monthly price to just $5.83 per month, making MultCloud a very affordable solution. MultCloud is a practical way to take control over all your cloud storage accounts, simplifying data management and improving your productivity. The service makes file transfer between one cloud drive to another, very easy and its interface is user-friendly. If you have multiple cloud accounts, MultCloud is the best solution to ensure that you can move your files across them without any hassle. – Filedate is changed: Vhen tranferring and syncing between clouds, the original file-time is changed, to the time of transfer/sync (this “bug” happens all the time). – pCloud: MultCloud displays all Cloud-accounts, as if they have identical Folder-structure (this bug only happens sometimes).